Doctor Mix is a division of BBC-acclaimed music label Sunlightsquare Records (London). Specialising in online mastering, mixing and production services, Doctor Mix is now entering its eleventh year of operation, with an ever-growing client base. Claudio Passavanti is the founder of Doctor Mix and Sunlightsquare Records. 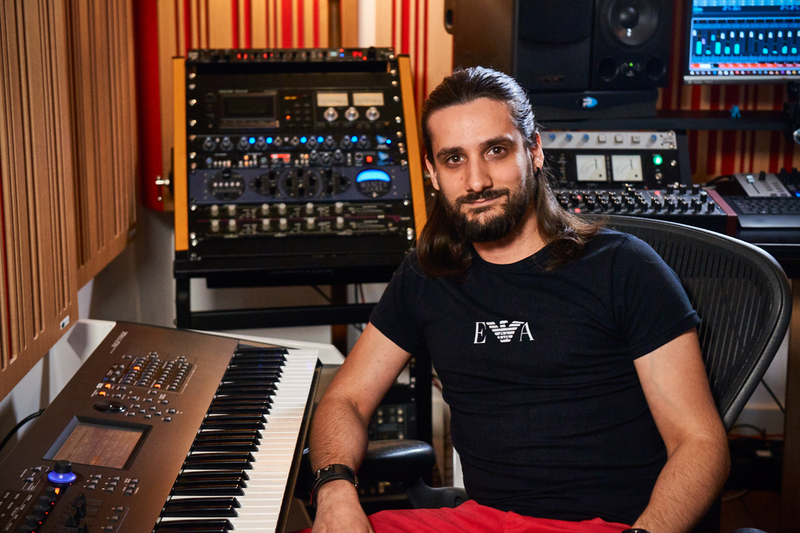 A long-established producer, pianist and DJ, his career has taken him from LA, where he studied Orchestral Composing and Arranging, to London and all around the world. As a session musician and producer he has worked for countless artists including Brian Adams, Omar, Paloma Faith, Diana Ross, Danii Minogue, Zucchero, Steve Gadd, John Patitucci. As an artist he's known for his Soul, Latin, Jazz, House and Afro-Cuban music, he is a Traxsource top seller and he performs regularly at festivals and clubs worldwide. 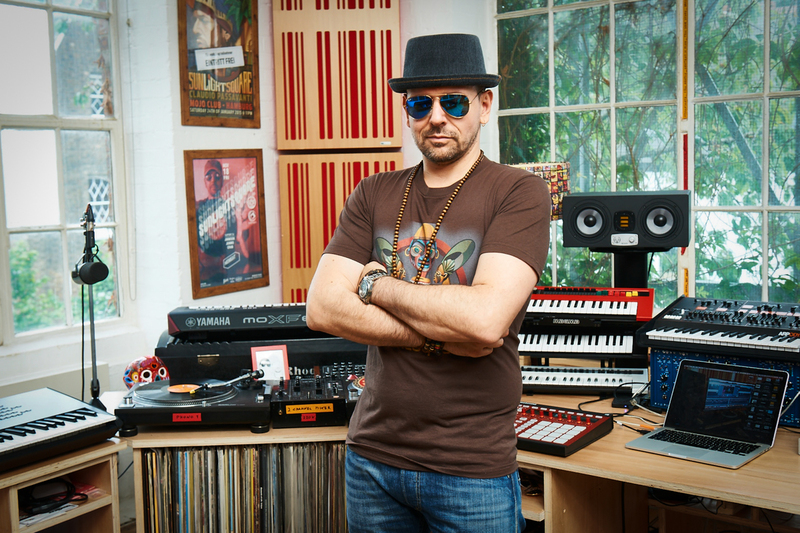 In his 3 decades of experience Claudio has produced and engineered commercial releases and film music covering just about every popular genre under the sun. Dom Sigalas is an in-demand producer, multi-instrumentalist and composer for film, TV and video games. His credits include Universal Music, StudioCanal and the National Geographic and Animal Planet channels. Alongside his work as a media composer and arranger, Dom also writes and produces songs for pop artists and teaches a course in Orchestration and Music Creation at the SAE Institute. Arran Dutt is an experienced mixing and mastering engineer with a degree from SAE Institute London. He specialises in Rock, Metal, Pop and R&B and he’s a proficient guitarist and bassist. 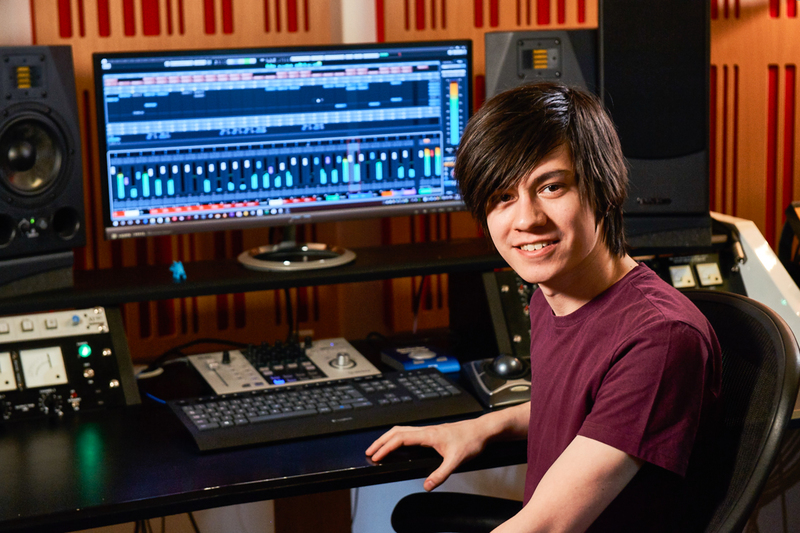 As an audio technology expert, Arran is involved in researching solutions for the development of the studios. 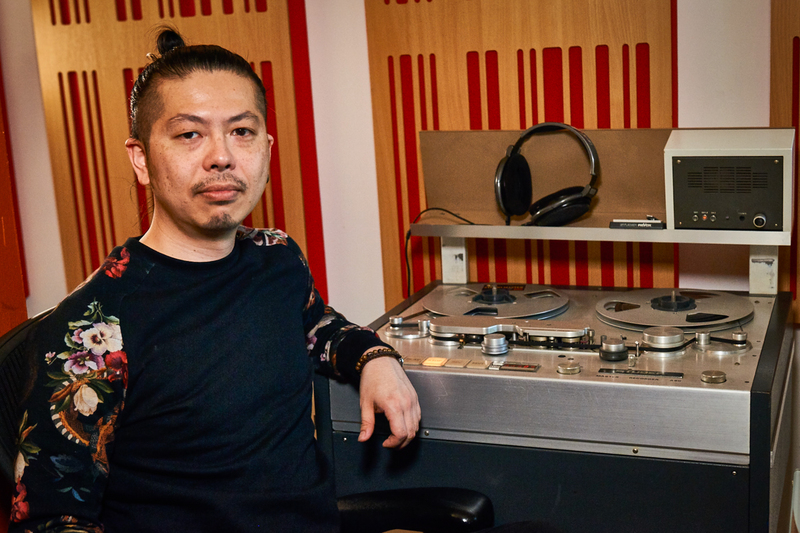 Kay Suzuki is a well established artist, DJ and an long experienced producer of House, Techno, Dub, Ambient and experimental music. He is an expert with Drum machines, Keyboards & Synthesisers, Tape delays and all-things-analogue, as well as an eager vinyl collector. Iro Lidorikioti is a film-maker, video editor, camera operator, as well as a proficient vocalist. 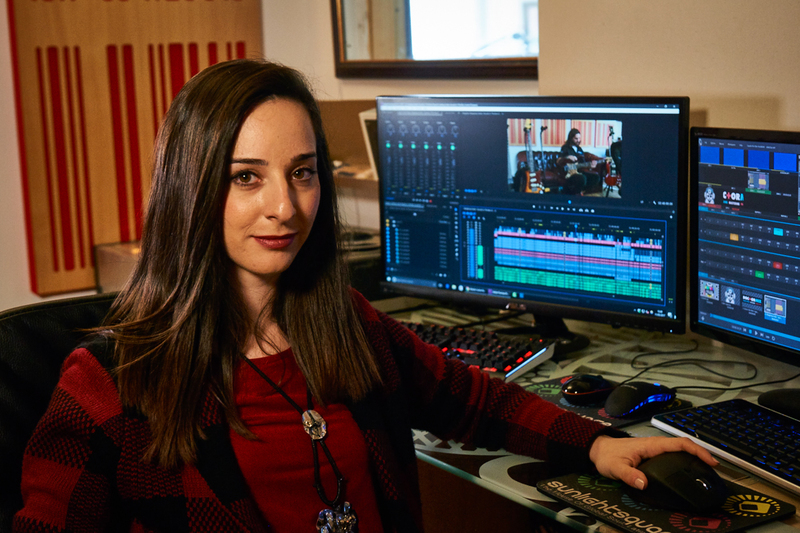 She’s a contributor for our social media output and she manages most of the company’s video projects. Established in 2006, Doctor Mix’s London studio complex includes three top production rooms and a group of producers, sound engineers, session musicians and DJs. We love music and equipment, and we get a lot of both! Our production studios are equipped with great analogue and digital gear, and our close collaboration with the top equipment manufacturers and U.K. distributors gives us constant access to the latest and best gear available. We presently collaborate with: Yamaha, Steinberg, Prism Sound, Thermionic Culture, Chandler Limited, Tube Tech, Manley, Eve Audio, Nova Distribution, Synthax, Source, Bigger Boat, Sable Marketing and KMR. Our studios are acoustically treated by GIK Acoustics. 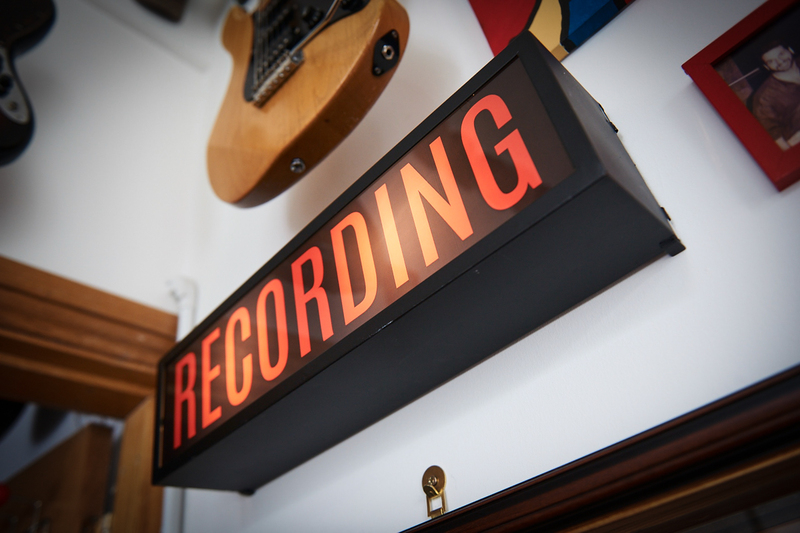 At Doctor Mix, we have a long history in professional music production, with a client list that includes some of the most notable names in the music and film industry. For these clients, we have become the go-to online mixing and mastering experts. Our credit list includes: BBE Records (Germany), Big Talk Productions, Brownswood Recordings (UK), CCRE CO (Japan), Club Star (Germany), Decca Records, Dome Records (UK), EMI Virgin, Film 4, Freestyle Records (UK), George V Buddha Bar, Jazz FM (UK), Kudos Distribution, Pschent Music (France), Rambling Records (Japan), Sony Bmg, Studio Canal, Sugar Music (Italy), Universal Music Group, Wavemusic (Germany), Working Title Films (UK). Today our focus is on providing great sound and great music to independent artists and production companies worldwide. We offer the best online mastering, mixing and music production service out there and we prove it every day with our track record of customer satisfaction. Contact Doctor Mix today to talk about what we can do to help you. Call us on +44 (0) 844 8000 889 or use our online contact form.